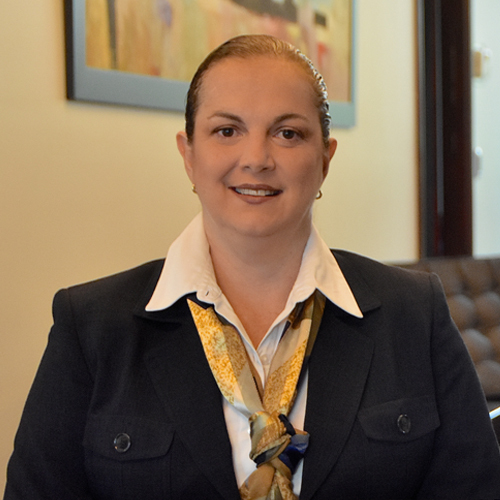 Margarita is a Banking and Finance attorney with more than 20 years of experience on such fields. She also has wide experience on real estate and corporate practice. While developing her experience, Margarita has done extensive legal work in financing transactions, trust agreement, credit collections, leasing agreements, credit card licenses and agreements, IT development, software and hardware agreements in compliance with the legal requirements of supervised entities, among others. Margarita also dealt with mergers and acquisitions with the investor banking section at BCT Financial Group, where she acted as Legal Manager for over nine years. She also has wide experience on matters involving real estate development (resort and residential projects), acquisition and leasing of real estate, energy and project financing.